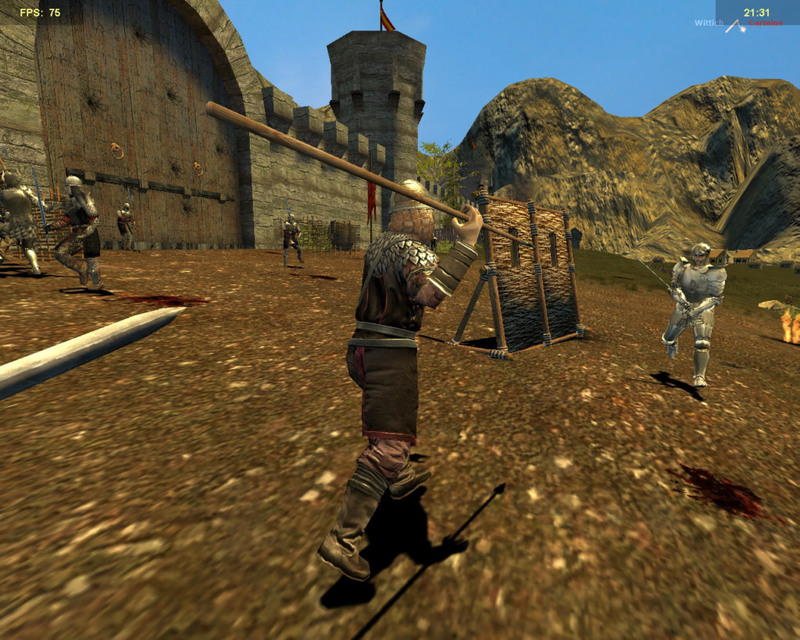 Age of Chivalry features a fast paced first person melee combat system that will take the player to a new level of immersion. Players will be able to take part in sieges, town raids and open war in a story driven game. Requires Steam SDK: steam://run/211 (Copy into address bar).